In this post we will talk about how to create abstract classes, inheritance and also traits. One thing I wanted to mention is that in Scala the focus is clearly on creating immutable data structures. Which is what YOU should be trying to achieve WHEREVER possible. This means that you should be using var sparingly, really think about whether you DO need that field to be mutable, I would say ALWAYS favor val if you can, and only use var as a last resort. In my last post I did actually show some code that true Scala devs would probably not do which is to accept var as constructor parameters. This was to illustrate a point about properties, but in reality this should have been using val instead. Anyway rant over. Let’s carry on with the guts of this post, which to start of will be abstract classes. 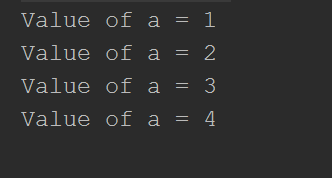 In Scala much the same as other OO languages (looking at you here .NET), you can declare a class as abstract using the abstract key word. Unlike .NET you do NOT mark the individual methods as “abstract”, you only make the class abstract. A method is abstract if the class is abstract and there is no implementation. s"firstname: $firstName, lastname: $lastName, reportsTo : $ReportsTo"
So now that we have an abstract class, how do we extend this abstract class. Lets see a couple of examples that extend the abstract class we specified above. Here we have a Supervisor and CEO class, both of which want to use the PersonBase class as a super type. So how do we do that in Scala? Well it is actually quite simple, let’s see an example of the Supervisor and CEO classes. override def ReportsTo(): String = "MD"
override def ReportsTo(): String = "None"
Traits are like abstract classes, and are used to define object types by specifying the signature of the supported methods. Traits may be partially implemented, and a type may also inherit from MULTIPLE traits. What multiple inheritance, yep you can do that. In contrast to classes, traits may not have constructor parameters. Lets see an example of a simple trait that mimics a 2 input AND logic gate, which also has a NAND method too. In this simple example, we have a abstract method “and” which needs to implemented, but we also have a nand method which is already implemented. 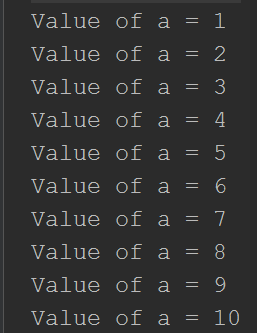 So the inheritor of this trait ONLY needs to supply an implementation for the “and” method. Where we have swapped the order of the inherited traits. Now we get this output. Mmm Strange. Let’s start by creating a very simple class called “Person” that will have a single constructor that take a string for firstname and a string for lastname. The firstname and lastname should have getters but no setters. See how we are using val, this means it is immutable, so we only expose a getter, no setter. If we wanted a getter and a setter we would instead use var like this. return s"firstname: $firstName, lastname: $lastName"
return s"firstname: $firstName, lastname: $lastName, age: $age"
Scala is a JVM language but is it not Java, and as such sometimes you may need to do a bit more work if you want to interop with Java correctly. Bean properties may be one area where extra work is required. The reason for this is that in Java Beans there is an expectation that there are methods call getXXX() and setXXX(). This is certainly one area where Scala and .NET differ. 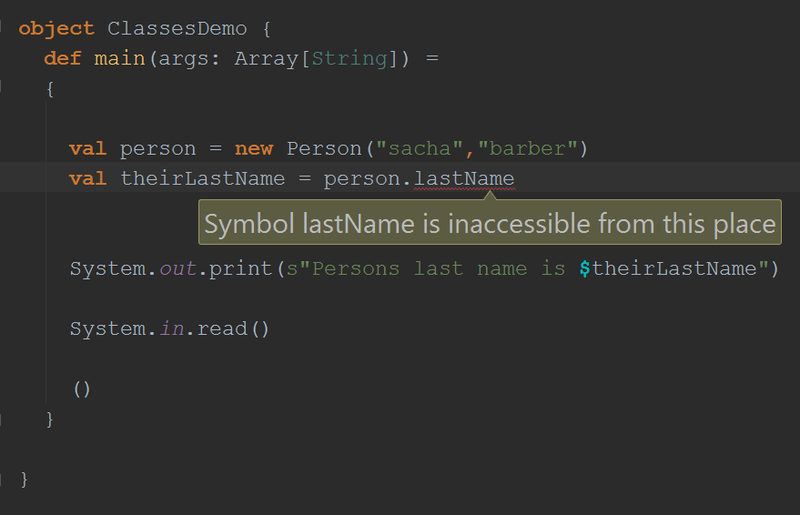 In Scala static methods go into a companion object for the type. This is one key area where Scala is very different from .NET. There is no built in break statement available. 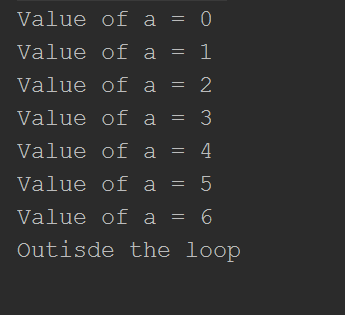 However if you are using a version of Scala after 2.8 then there is a way to use a break statement inside your loops. You need to import a package to allow this to happen. Since Scala is a JVM language it is not suprising to see that it has the same data types as Java. 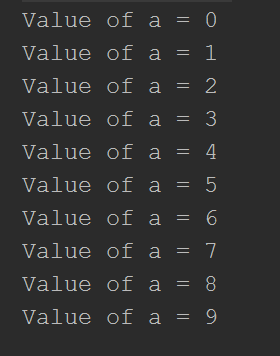 The items in this table ara all objects, which means you can call methods on them. There are quite a few RichXXX classes in Scala, I would urge you all to read about them. val _string2 = "This string contains a \" character." val string3 = s"The value of string1 = $_string1, and string2 = $_string2"
\’ \u0027 single quote . There is one last thing I wanted to mention in this post, which is the difference between var and val in Scala. Basically val is an immuatble object. That is you can change the value of it, but you will not be able to recreate a new object pointer (reference) for a val. This would be an error. A object assigned to a var can still have its internal state altered though. Var on the other hand is mutable , and as such will let you assign a new object pointer (reference). 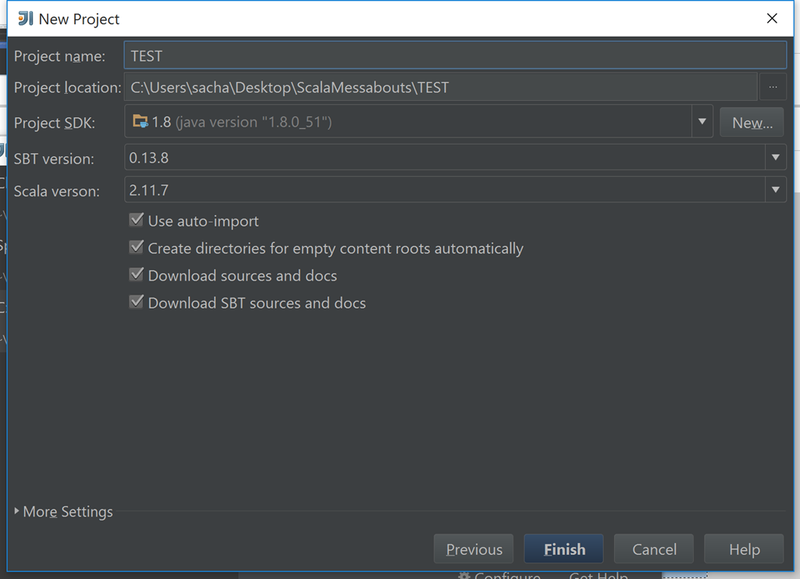 SBT stands for Scala Build Tool, This tool is kind of equivalent of Nuget in .NET, you can use SBT to download dependencies and also to compile your own code into JAR files, much the same way you would have with Nuget,exe where you would have created .nupkg for .NET projects. Going through every feature of SBT is slightly out of scope for this post, however I will go through some of the common things you may want to do with SBT. Like I say, I will not be able to cover everyting that SBT does, It is after all a complete build system. So let’s concentrate on a few things that are common place when using some sort of package management / build system. 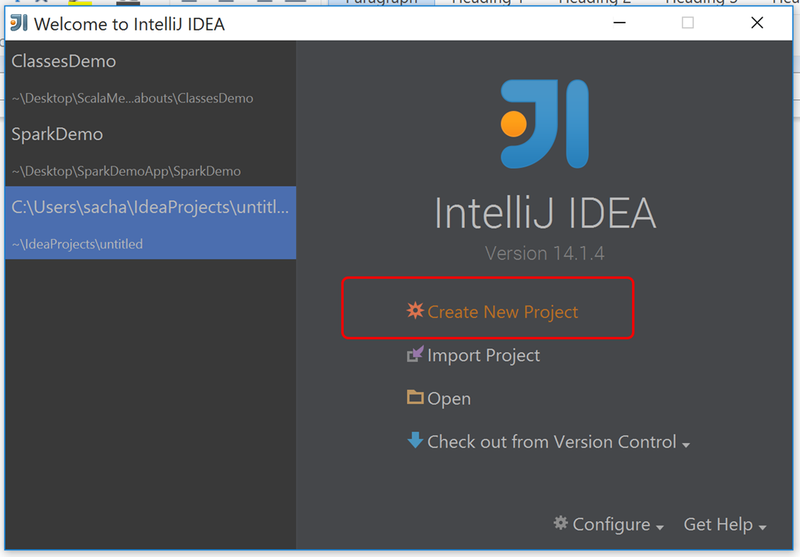 So when you create a new SBT project in IntelliJ (my chosen) IDE. Another really common thing to want to do is to reference external dependencies. These dependencies are just like Nuget packages in .NET, they are hosted on the web there is a package repository, and they may be brought down into the project using SBT. Once you have found what you would like to reference you can update you SBT file. libraryDependencies += "com.rabbitmq" % "amqp-client" % "3.5.6"
If you are using a IDE, the IDE will probably download the dependencies for you, you can however use a SBT command line, and issue the SBT command “update”. Imagine you have some shared code and you want different projects to reference this as a dependency (think project reference, or Dll in .NET). 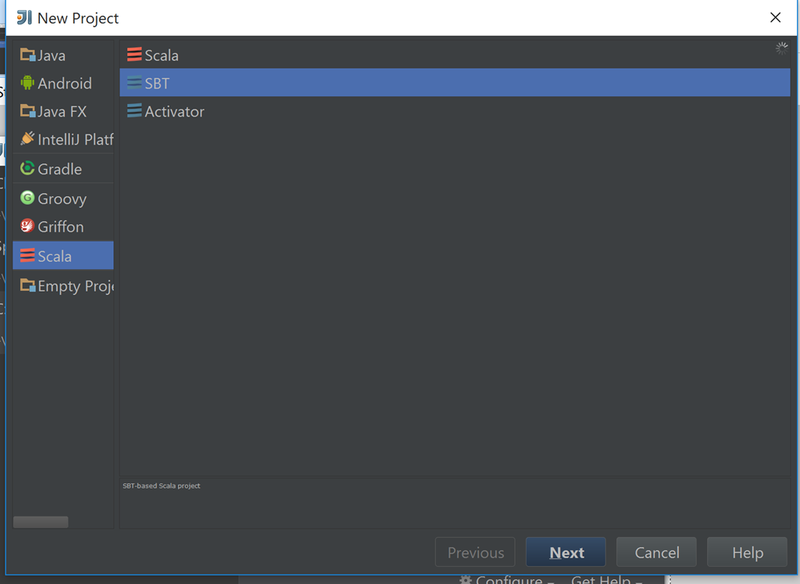 This post is going to be a pretty small one that talks you through one possible way of getting all you need to start experimenting with Scala. There are obviously other ways, but this is the toolset I personally have found to be quite useful. That is actually strictly all you need to create a Scala program, but we have all probably come from places where we use an Integrated Development Environment (IDE), so let’s grab on of those too. 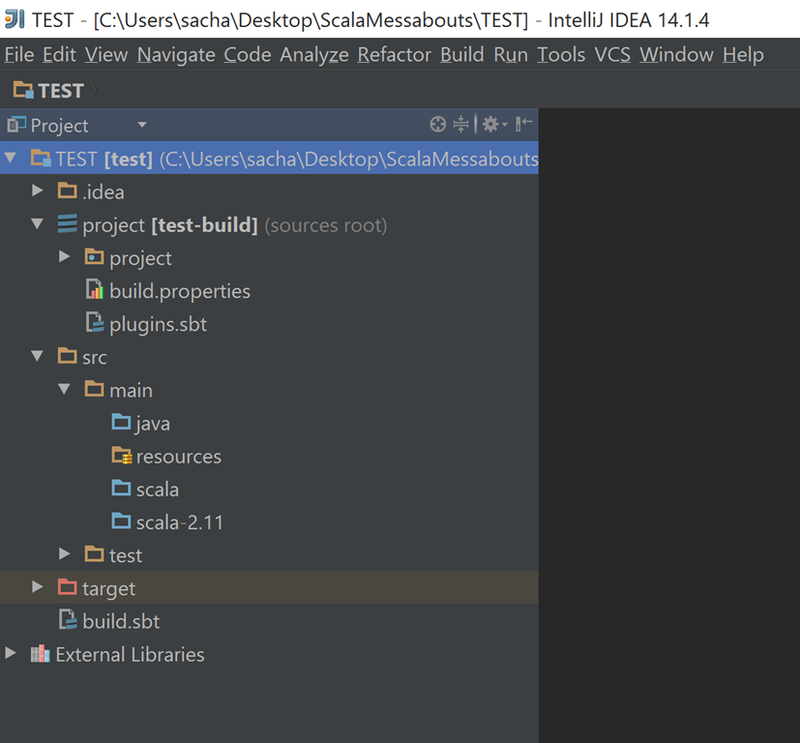 There are numerous IDEs out there, I happen to like IntelliJ as it comes with a nice free community edition and is a fairly nice IDE (I still think its way behind Visual Studio though). On this screen I would recommend that you tick the box “Use Auto Import”, which allows SBT to auto import packages you have requested. You would then place code in the Scala folder that matches the version you chose to target. 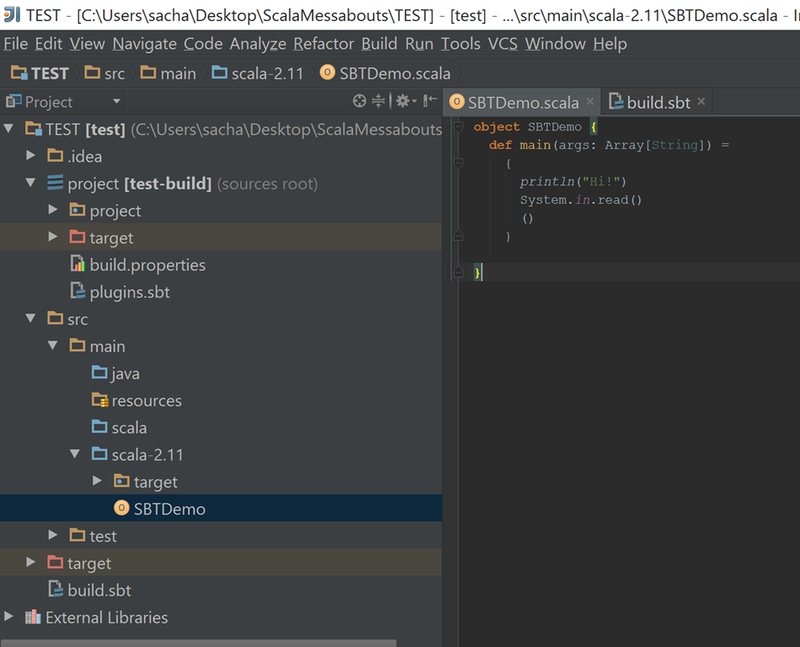 For example for this project I chose to use Scala 2.11, so that is what folder I would add my new Scala code files too in the the IntelliJ project. Anyway that is all I wanted to say for now. We will continue our journey in subsequent posts.